SECTION 5 IS SELLING OUT FAST - ONLY 6 LOTS LEFT. 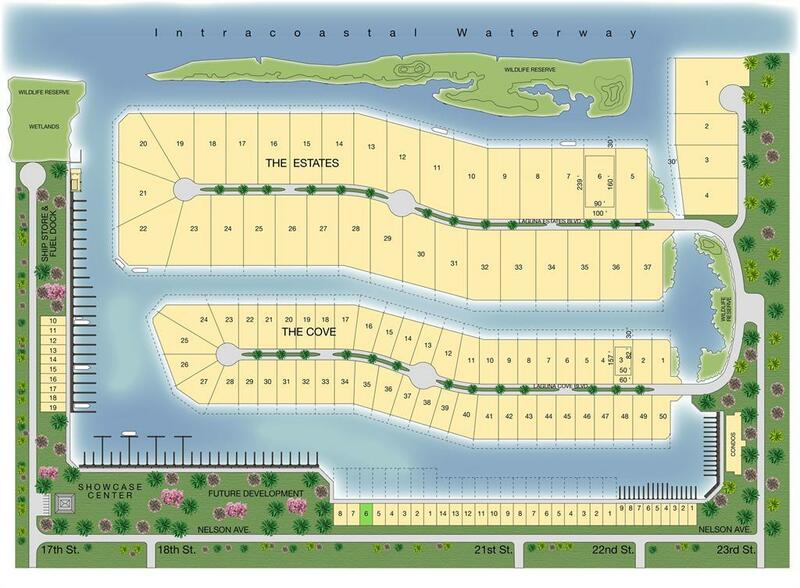 Boater and Fishermans Dream Lot in the beautiful waterfront community, Laguna Harbor. 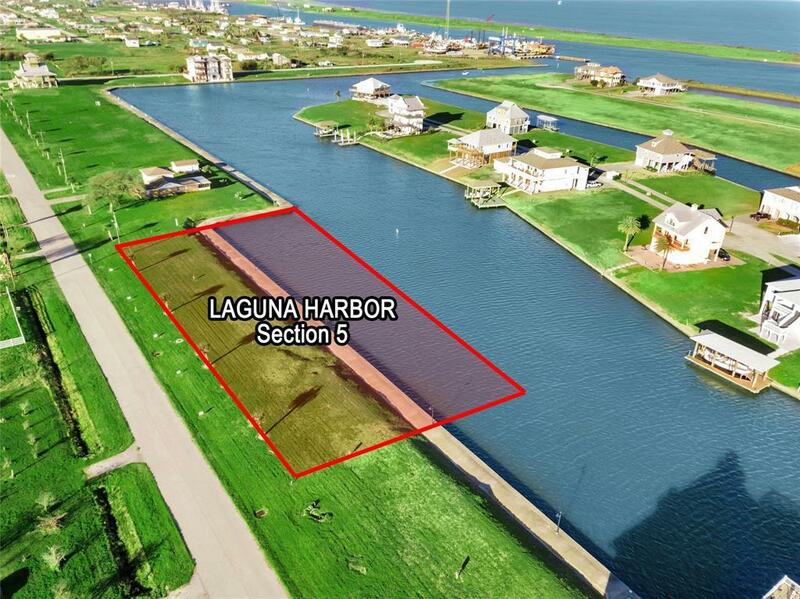 This lot is 40 feet wide by 175 long, and extends over 90 feet into the canal, providing a unique opportunity to dock both large and small vessels, either stern-in, or head-in, in your private dock just minutes from the Gulf of Mexico and Galveston Bay. 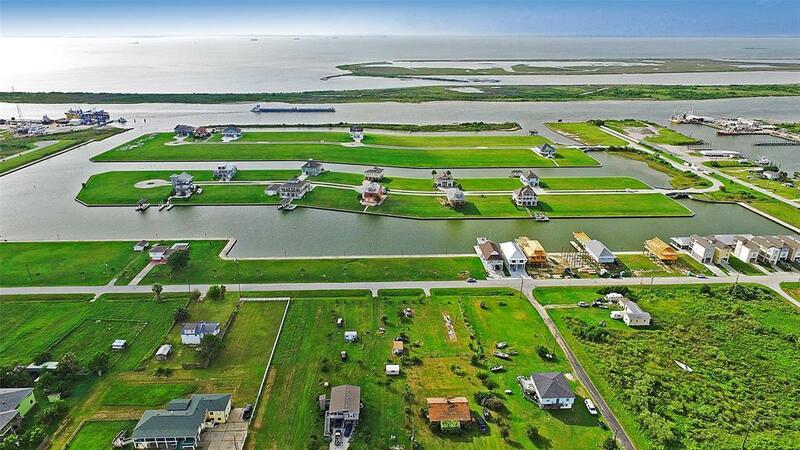 Laguna Harbor is perfectly situated on the Intracoastal Waterway, just 1.1 miles from the western tip of the Bolivar Peninsula, and offers the best of fishing in the canals that are filled with redfish, trout and flounder that feed on the baitfish that is sometimes so thick that you can almost walk on water! 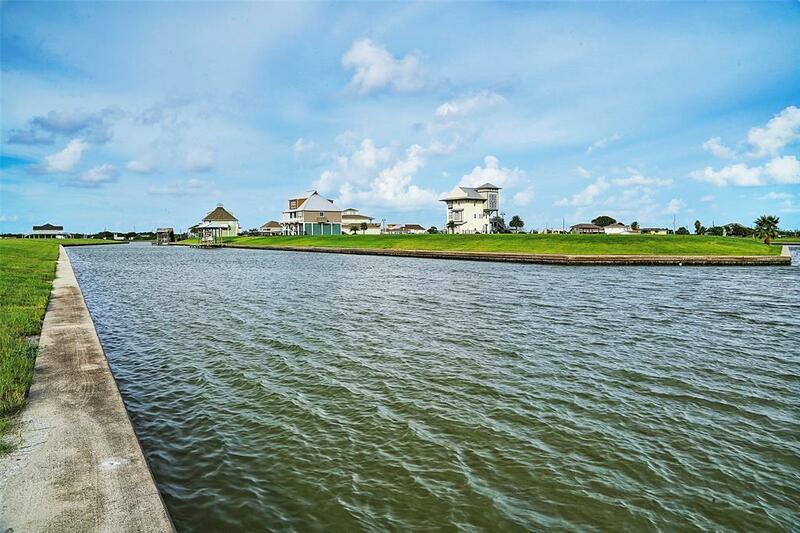 Laguna Harbor is known for its wide canals, clean water that is constantly circulating, amazing sunsets, and its "pet dolphins that frequently feed in the canals in the early morning and late afternoon. Listing courtesy of Newcoast Properties.